Ilenna gained her interest in veterinary medicine during high school when she pursued an internship at a local animal hospital in Brentwood, California. Ilenna attended Western Career College in Sacramento, CA where she earned her Associate of Science degree in Veterinary Technology. 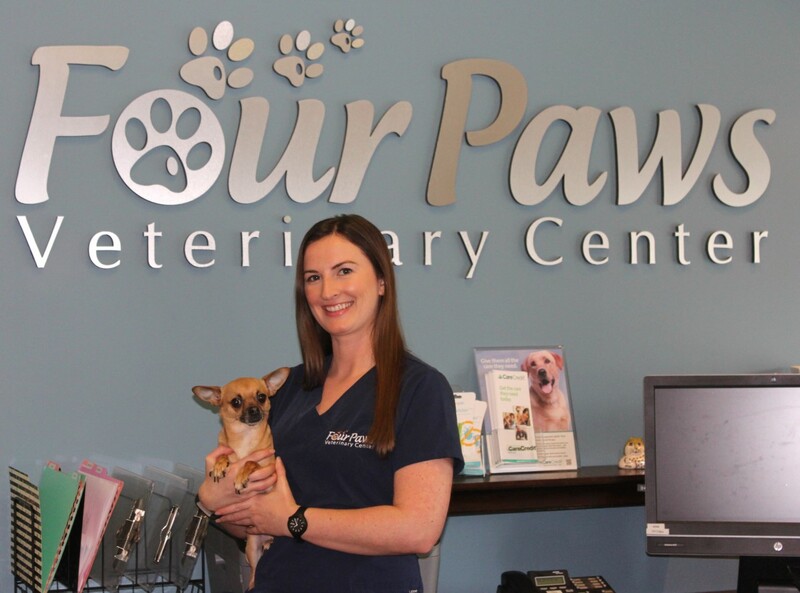 She is licensed in the state of California as a Registered Veterinary Technician. She has over 10 years of clinical experience! Ilenna has raised many species of pets throughout her life including dogs, cats, birds, rabbits, mice, aquatic turtles, lizards, and even some insects! She currently has two dogs; Bowser, a Labrador Retriever mix and Petrie, an adorable Chihuahua. She also has a black cat named Izzy, and an all white special needs cat named Ellie. Ilenna also cares for a few pet stick bugs! Ilenna spends her free time outdoors as much as possible. She is always looking for a new adventure! 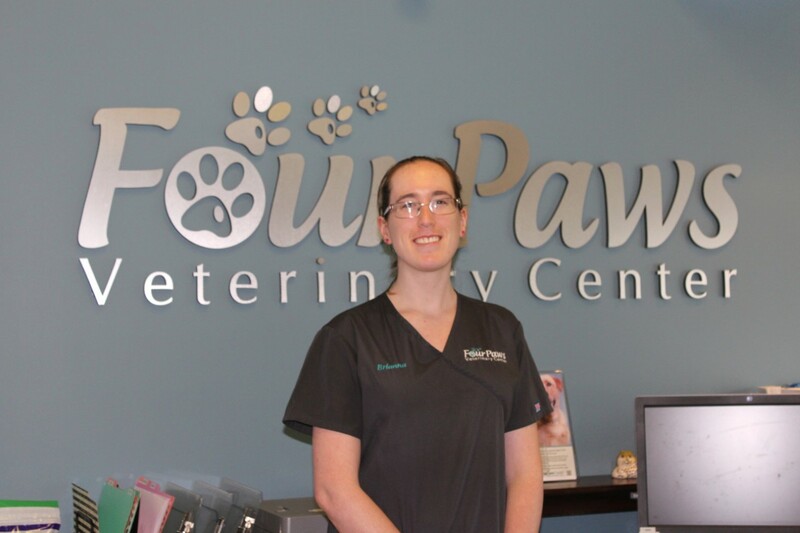 Jennifer has worked in the veterinary field since 2004. Throughout her life, she has raised many different species of animals including rabbits, swine, horses, and cows. Jennifer currently enjoys the company of her three dogs, Kallie, a Border Collie mix and Davis, a Jack Russell, and Emma, a boxer mix. She also has an orphaned cat named Pickles which she cared for and bottle-fed since birth, and a second cat named Mikey. In her spare time she enjoys hiking, spending time at the beach with her husband and dogs, spending time with her family, and reading. Alison received her BS degree in Animal Science at UC Davis. She later was certified through the CVMA as a Veterinary Assistant. She enjoys spending time with her pets: Jack the Great Dane, Ty and Trixi the Flat-coated retrievers, Patches her cat, and Moto her Rabbit. She also enjoys riding her horse Sadi and competing in hunter jumper shows. Liz comes with over a decade of experience, with a focus in emergency care. 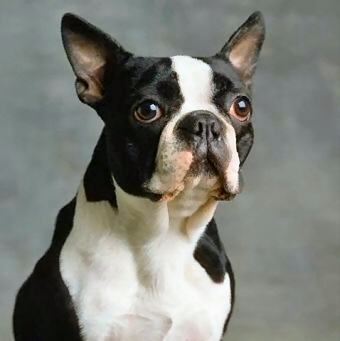 She lives with her husband and 3 furry children, a one eyed Boston Terrier named Bruiser Marty, a hyper French Bulldog named K.O., and a very laid back cat named Boogie, who also thinks he is a dog. Her 20-year-old Sulfur Crested Cockatoo resides with her parents. In her off time she likes to garden and relax with her family. Emily has always had an interest in helping animals and has always had a few furry friends around the house. Her first job was at a horse stable in the Saratoga hills where she led trail rides, took kids around the property on pony rides, and practiced barrel racing. Emily has always worked around animals and is currently training to become a veterinary assistant. In her spare time Emily enjoys fishing, camping, off roading, and relaxing with her fiance and their two cats Dom and Baby. Lisa had a love of animals from a young age. She joined 4-H at the age of 7 and was immediately drawn to the animal groups. Guinea pigs were her first interest; she bred them and took them to shows, placing reserve in show at the state fair one year. By the age of 10 she had 87 guinea pigs, and decided it was time to expand her interests to horses and sheep. She enjoyed riding in her free time more than competing, and loved the connection she built with her animals. More recently, Lisa's animal interests revolve around rescue animals and bully breeds. In her free time, she enjoys traveling, hiking, gardening, trying new foods, baking and decorating, and spending time with her fiance Nick and her pit bull Smokey. Taylor is currently attending Carrington College in San Leandro, CA to become a Registered Veterinary Technician. She grew up on a ranch surrounded by a wide array of animals: from cats and dogs to horses, cattle, sheep, pigs, llamas, chickens, and peacocks. She enjoys spending her free time caring for and riding her horses, or out on an adventure hiking with her Australian Cattle Dog, Titan. Sarah grew up locally in San Ramon where she has always had a love for animals, especially her childhood dog Trixie, a Labrador mix. She has worked at Dublin Creek Kennels since 2010 where she is responsible for the care of the boarding and rescue cats. She lives in Tracy with her fiance, Tanner, where she enjoys spending time with the family dogs, Carmen and Izzy, who are sister Rhodesian Ridgeback mixes. In her spare time she enjoys watching Bay Area sports and goes to Tahoe as often as she can. I'm Andrea Briffa and I've worked in the veterinary industry since 1996 in various positions. I'm a single mother of two human kids Ariella and Anthony. Soon to be a grandma this year 11/2018. On the fuzzy friend side I've got two small dogs: Jay Boy the terrier/chihuahua and Chico the chihuahua. One very large lab/ great dane named Reina. She only listens to commands in French. We spend a lot of time hiking ridges, swimming in lakes, and training. Kitties are aplenty in our house we have three: Autumn, Nala, and Lucy. I spend a lot of my time hiking with Reina (5-10 miles a day); I call it my peace time. Me and the wild life. It recharges you. Recconect with the earth and animals. My passion is animals; always has been and always will be! 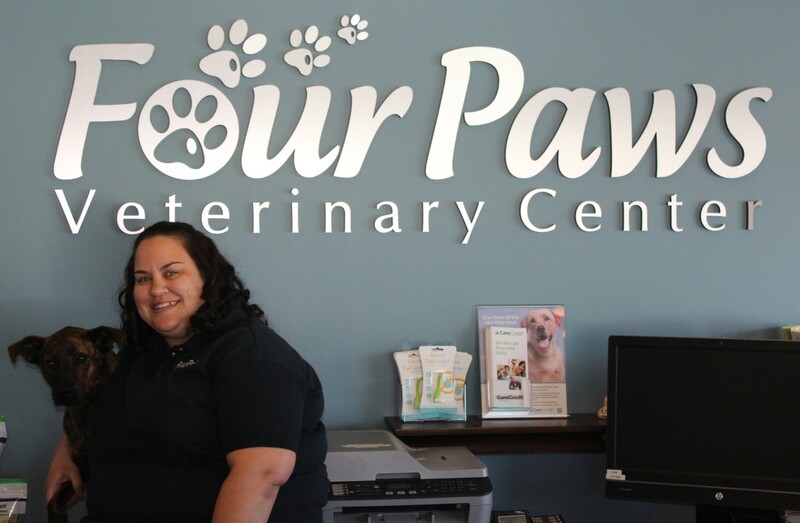 So glad to be a part of this great family Four Paws Veterinary Center! Brianna grew up in Pleasanton, CA and graduated from the University of California at Santa Cruz with a Bachelor's degree in history, but she has always had a passion for helping animals. She worked as a Salesforce Administrator for a telecommunications company that was acquired by a larger company in the same field called Genesys. They offered her a spot as an EMCA Marketing Operations Manager, a job she originally accepted, but faced with moving to another country for an indeterminate amount of time she ultimately decided the job was not for her. After leaving Genesys Brianna experimented with different careers including helping out on an archaeological dig in Tuscany, Italy, and caring for wolf hybrids at WHAR Wolf Rescue in Paso Robles, CA, where her desire to help animals was reignited. 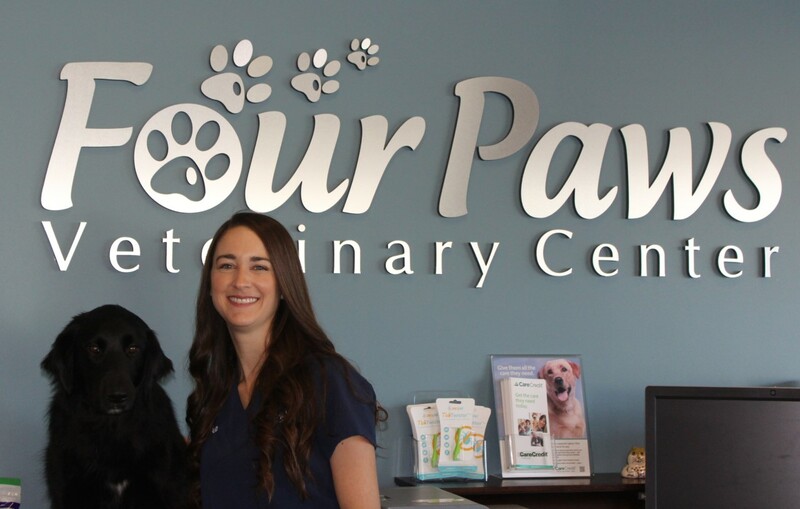 She returned to the Bay Area with her long term boyfriend, Jake, and enjoyed volunteering at the VHS in Pleasanton before finally settling in at Four Paws Veterinary Center. In her free time, Brianna likes listening to audiobooks, silly podcasts such as Cool Games Inc. and My Brother My Brother and Me, playing video games, hiking, going on spontaneous adventures to the beach, and playing with her special needs ferret, Fitz.